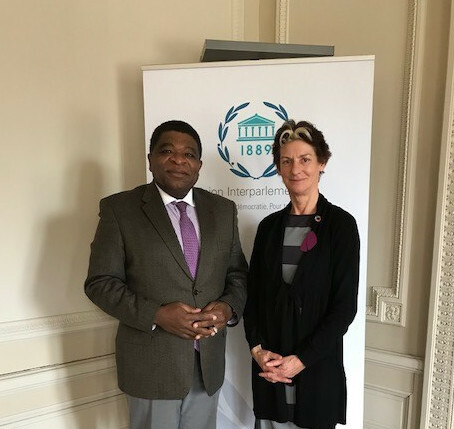 On April 2018, Secretary-General of the Inter-Parliamentary Union and member of the SUN Movement Lead Group, Martin Chungong, sent a letter to the Speakers of Parliament of the 60 SUN Countries to encourage them to accelerate actions against malnutrition. The letter was accompanied by a concept note detailing the benefit of a Parliamentarian consultation on nutrition to strengthen parliamentarian engagement and contribution to the the collaborative work of the SUN Movement. In his letter, Mr. Chungong urges the Speakers to: schedule parliamentary discussions on the status of nutrition in their countries; encourage domestic and external investment in existing national nutrition plans; and to make people’s nutrition a cross cutting priority for all members of the parliaments. 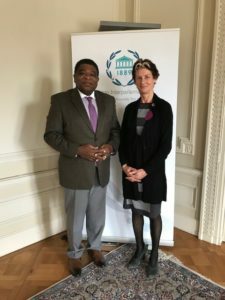 Martin Chungong was appointed by the former UN Secretary-General, Ban Ki-moon, to serve on the SUN Movement Lead Group for a period of two years. 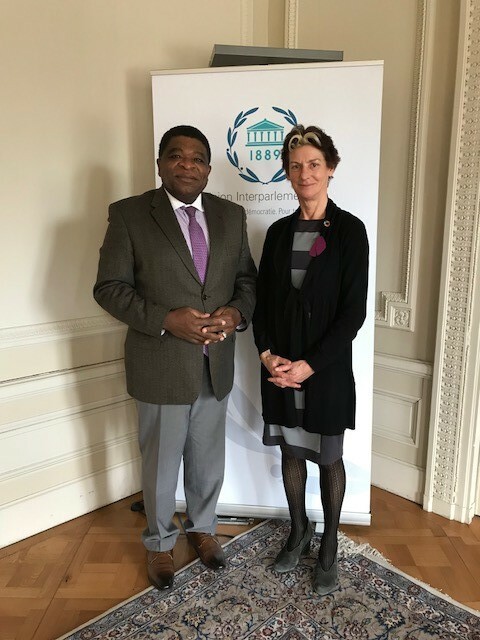 A Cameroonian national, Martin Chungong made double history by becoming the first-ever African and the first non-European to be elected as IPU Secretary General in the Organization’s 126-year history. In his role, he manages the staff and budget in addition to implementing the decisions of the Governing Council and IPU Assembly.